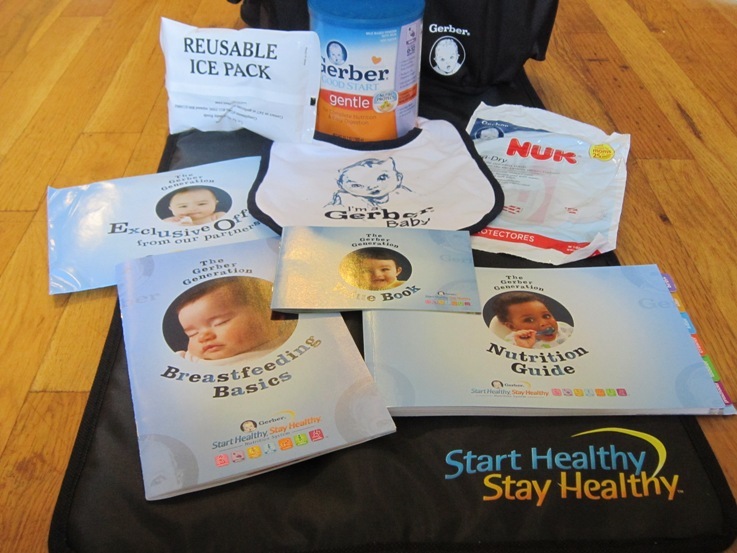 Raising an Ecowarrior » Time to Wean the World Off Baby Formula? In The Guardian’s Sustainable Business blog I wrote recently about how we’ll need to ratchet down the 11.5 billion dollar formula industry–one based on cultivating artificial need for a product far inferior to breast milk. To be clear, of course there would still be some demand for formula (for those rare cases where breast milk banks or wet nurses are inaccessible) but far far less than in its current form, which would mean far far fewer health and environmental problems. Humanity’s future depends on consuming less–from cars, soda, alcohol, tobacco, pets, air conditioning, and mostly unnecessary products like formula. Our ancestors didn’t have formula, they relied on their communities when their own milk production failed. Would it be so bad to rely on community for our health and well-being? Imagine the bond with your sister or your neighbor who breastfed your child? Or when not directly available, through indirect community like milk bank donations. Certainly much more of a bond would come from this than Nestle offers now. And healthier outcomes too (for the baby, mother, community and planet). And frankly, this is all moot, because one day soon, as the consumer system collapses, most women will not be able to buy formula or even have access to the clean water (or the cooking fuel) it takes to use it safely. So, better to engineer our phase out of dependence on the stuff now rather than waiting until a crisis comes. Of course the question is how would we engineer that transition, when the industry will fight to keep its current lucrative role. I propose a global treaty along the lines of the global tobacco treaty, as I excerpt below. This hopefully would prevent manipulation of parents by banning formula marketing, and would provide time and security for mothers to breastfeed. The Controversial Question of Vaccines? My Son is a Treehugger. Literally.